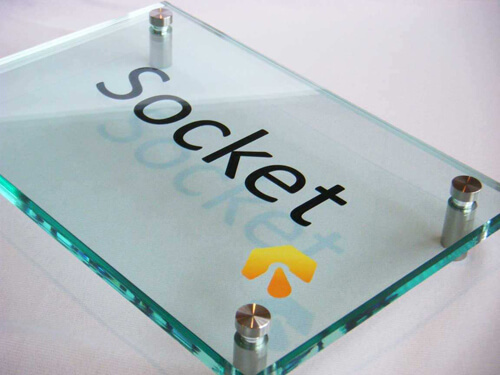 A good printing solution can maximize the value of product printed. 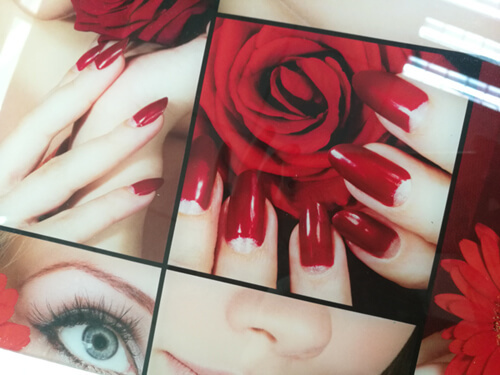 As a leading UV printer producer with 9-year experience, we has developed many professional digital printing solutions for the whole printing industry, including acrylic. 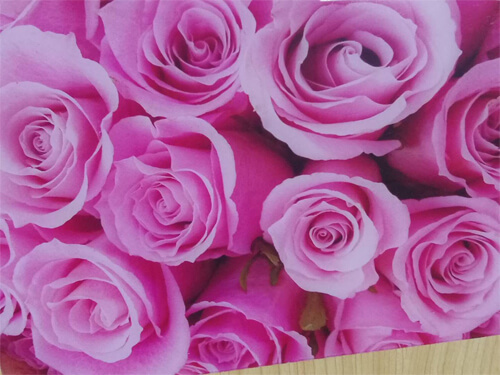 With our flatbed acrylic uv printer, you can make high-end, color-bright and vivid acrylic prints. Our digital flatbed printers deliver 4-8 multicolor UV printing with CMYK, Lc, Lm, white ink and varnish. The inks is eco-friendly, and the colors presented is bright and saturate. 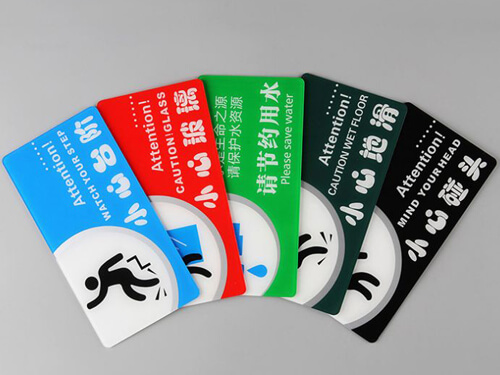 The acrylic sheet printed can be used for signs, decoration, billboard, cabinets etc. When applied to sign and advertising industry, it requires strong weatherability. 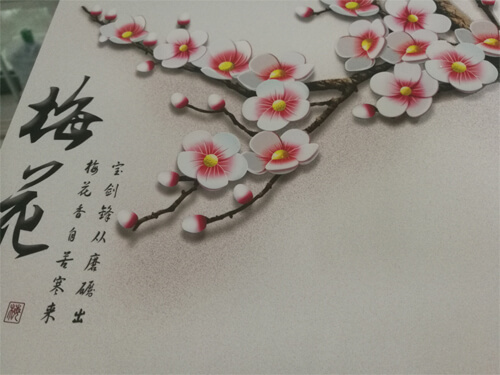 Our acrylic printing solution use high-quality coating, to keep the image color bright and not fade when exposed to sunlight, greatly enhancing product life. It meets the demand of various industries.